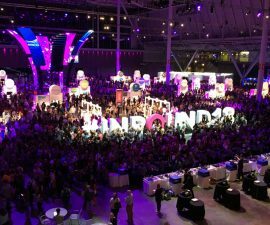 This week a team from Innovation Visual joined 24,000 other professionals from the digital marketing world to learn about the very latest innovations in Inbound Marketing at INBOUND 2018. 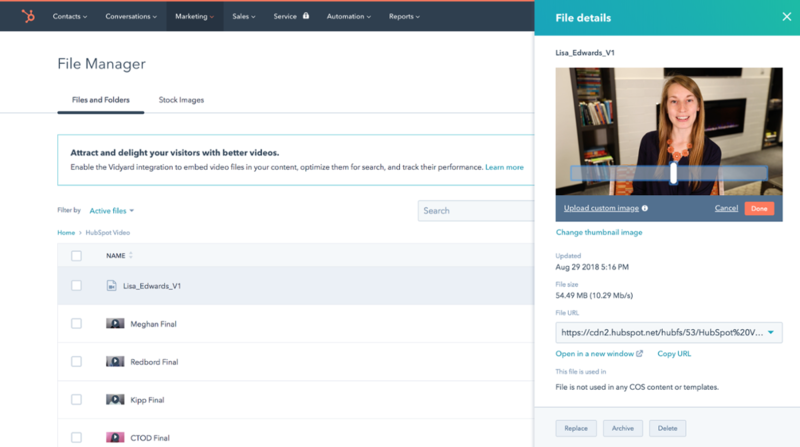 Among these, were a suite of new products, as well as refinements to some existing ones, from HubSpot. It seems that video is set to become the most prevalent form of web content, with Facebook recently predicting that by 2020 all content on its site will be video, whilst IT giant Cisco estimate that video will make up 80% of consumer internet traffic by this time. Evidence of video’s growing importance in the digital landscape includes the fact that YouTube is the second most popular search engine, behind Google, and social media users are increasingly engaging with video content via their social channels (according to Twitter, 82% of its users watch video content on Twitter). We are delighted to announce that hearing protection specialists LimitEar have chosen Innovation Visual to help with their SEO and digital marketing. With the ever-increasing exposure to processed sound through headphones and earpieces, it is becoming more important than ever for people to protect themselves from the potential damage caused by noise-induced hearing loss (NIHL). However, despite the worrying nature of this development, it seems that the true dangers of NIHL are still not being fully appreciated by the millions of headphone users around the world. 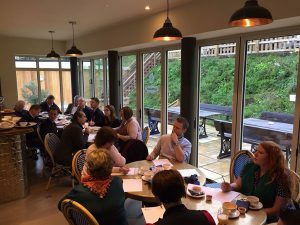 Tim Butler, Managing Director of Innovation Visual, was on hand this morning to help relaunch Haslemere & District Chamber of Trade & Commerce's Breakfast Club with a presentation on "6 Ways to Make Your Website Perform Better". 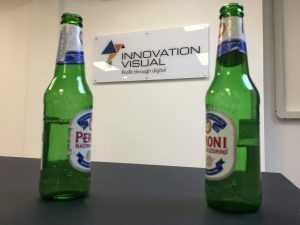 Innovation Visual Hosts Thirsty Thursday! Doesn’t time fly! It’s been just over a month since we moved into our new offices at Tanshire Business Park. To celebrate moving to new premises we hosted some welcome drinks for our neighbours on the business park. Happy Birthday Cycling! 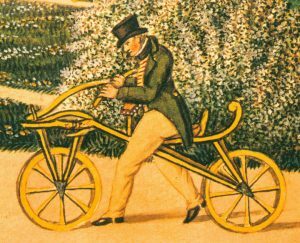 Today sees the 200th anniversary of the very first bicycle ride, by one Baron Karl von Drais, in Mannheim, Germany. Legend has it that on that day, Herr Drais revealed his new invention to an expectant crowd - a two-wheeled vehicle propelled by its rider called “The Draisienne” – before setting off on an 8 mile round trip which he apparently completed in just under an hour. And thus, cycling was born.